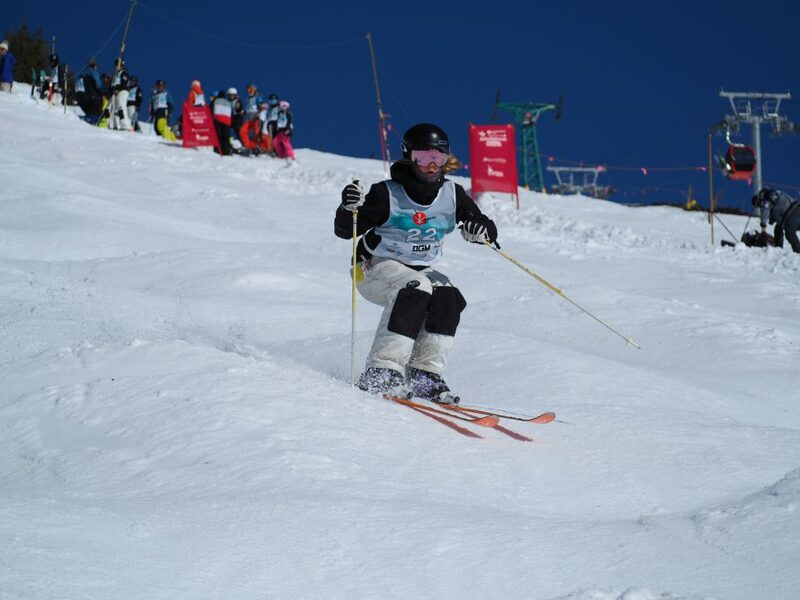 The Freestyle Whistler Performance Program is a high performance training program that aims to place athletes on the Freestyle Canada National team. 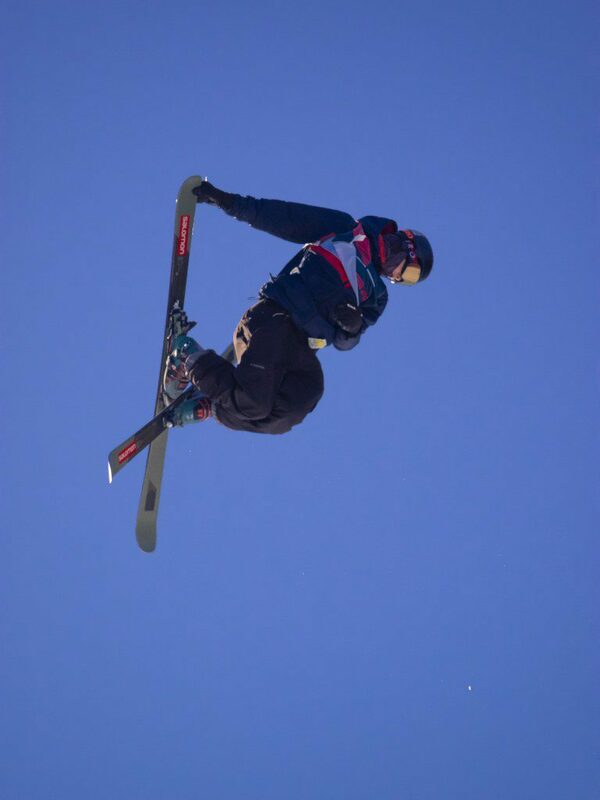 Park & Pipe athletes will compete in Slopestyle, Big Air and Halfpipe. 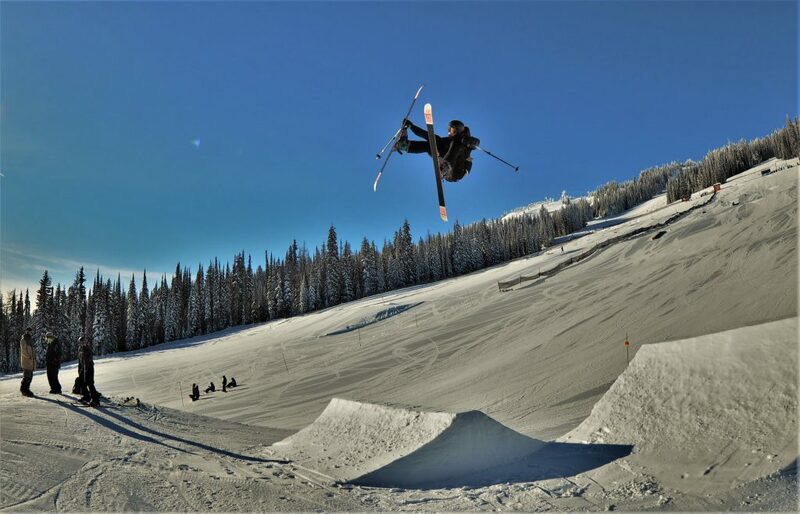 Mogul athletes will compete in Single and Dual mogul events. These programs are designed for athletes 15 years of age and older who want to train on a year-round plan.